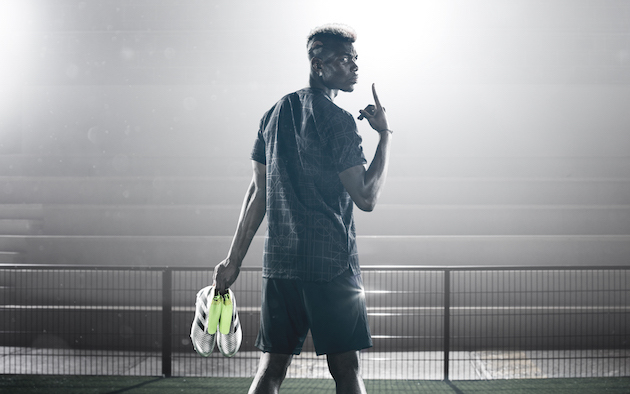 adidas Soccer today launched the first video in its “First Never Follows” film series featuring global stars Paul Pogba, Luis Suarez and Mesut Özil. One of the things we’ve often said here at Instep HQ is that we just haven’t gotten to see enough of the biggest adidas stars dancing. 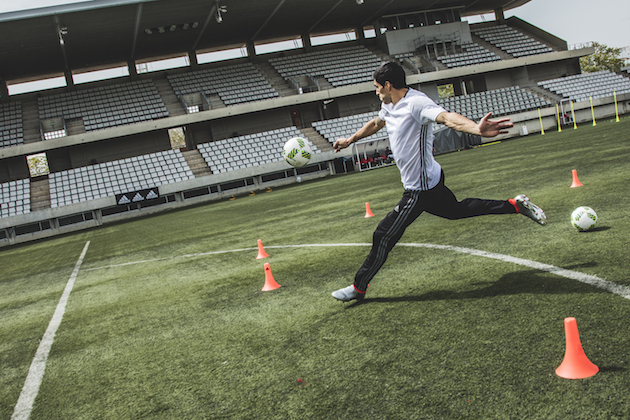 Almost as if our office had been bugged by adidas, the new “First Never Follows” film lands in our lap. 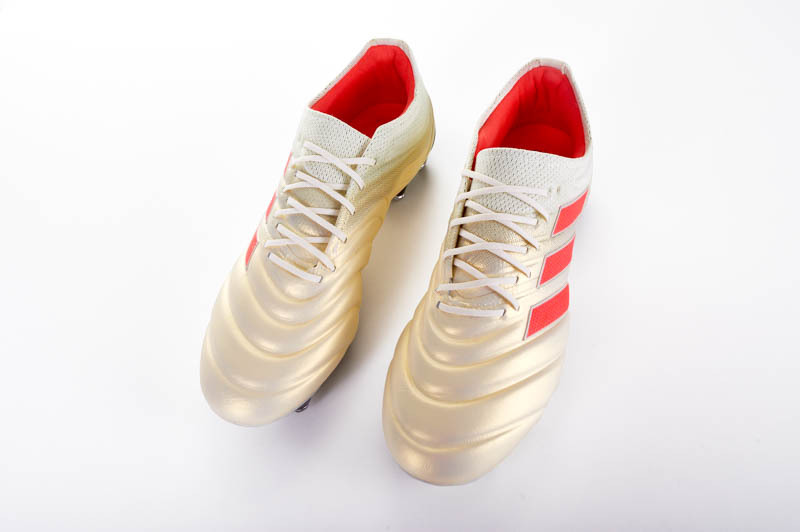 Launched alongside the new Mercury Pack and one of the biggest updates to the boots in the revolution, adidas is putting their summer on the line in a big way. 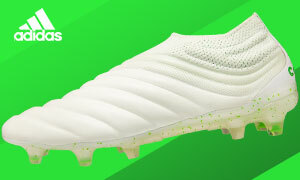 In terms of when to see the new boots, we’ll be able to see the new colorway for the PURECONTROL and the new X16+ PURECHAOS on display at the upcoming Champions League Final. 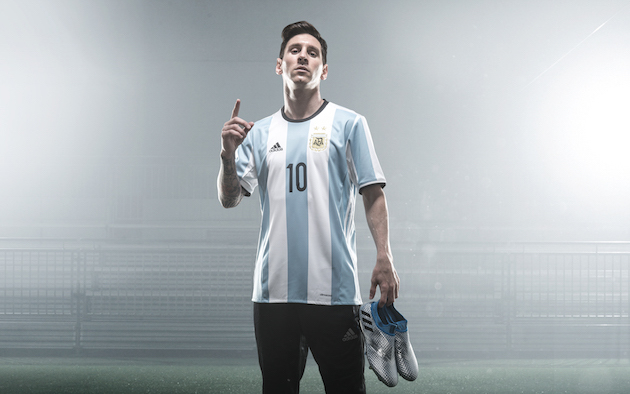 The third boot in the pack, the MESSI 16+ PUREAGILITY won’t be getting its on-pitch debut until Messi steps out for the Copa America Centenario in the next few weeks. In terms of greatness, all eyes will definitely be on Messi as he looks to bring a trophy home for Argentina at the Copa America this summer. 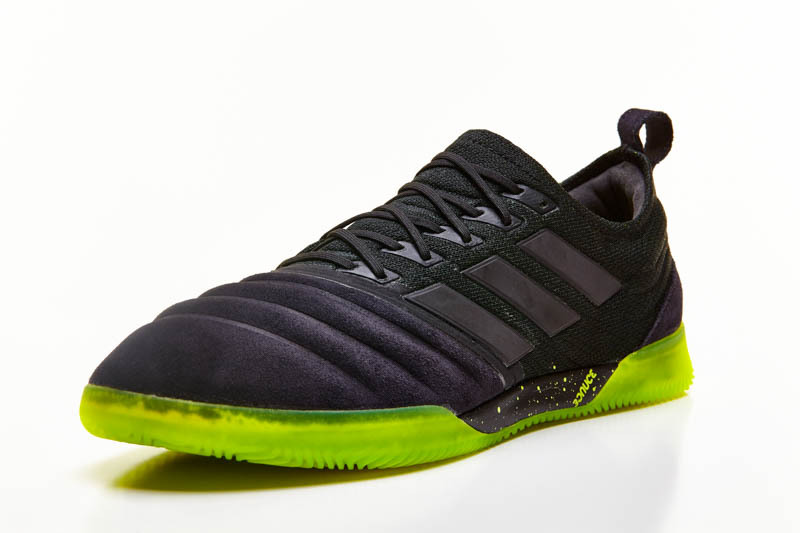 Not only will the focus be, as it always is, on his feet, but the dominating #10 will have some new toys to showcase with his new PUREAGILITY boots from adidas. At this point, Messi is just padding his stats and adding to the stature of the legacy he leaves behind, so we’re anxious to see if Messi adds to his trophy cabinet over the next few months. 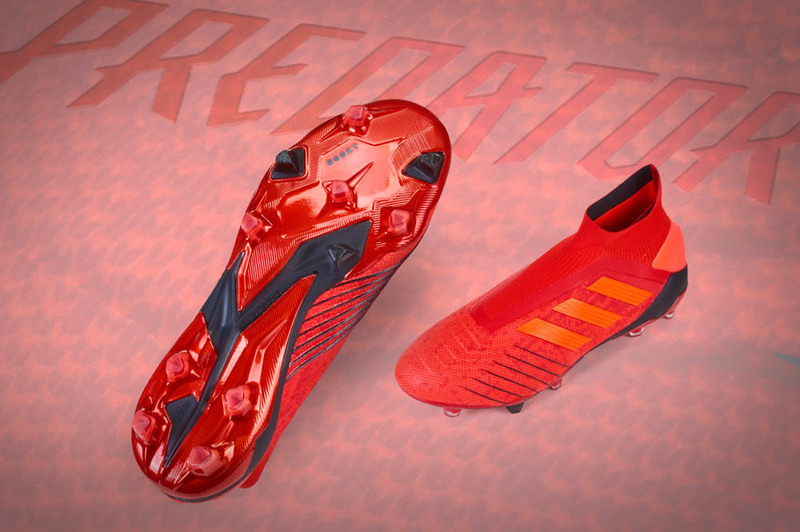 As the “First Never Follows” series develops, adidas will release a number of individual videos for each of the star players wearing the new Mercury Pack cleats. GAME ON!